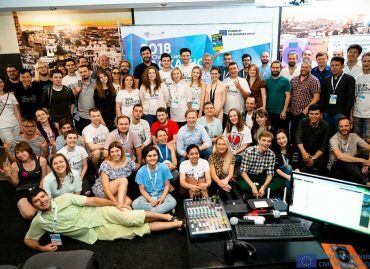 >Hackathons, Project News>2018 EaP Civil Society Hackathon – Media Invited for the Official Opening on 1 June! 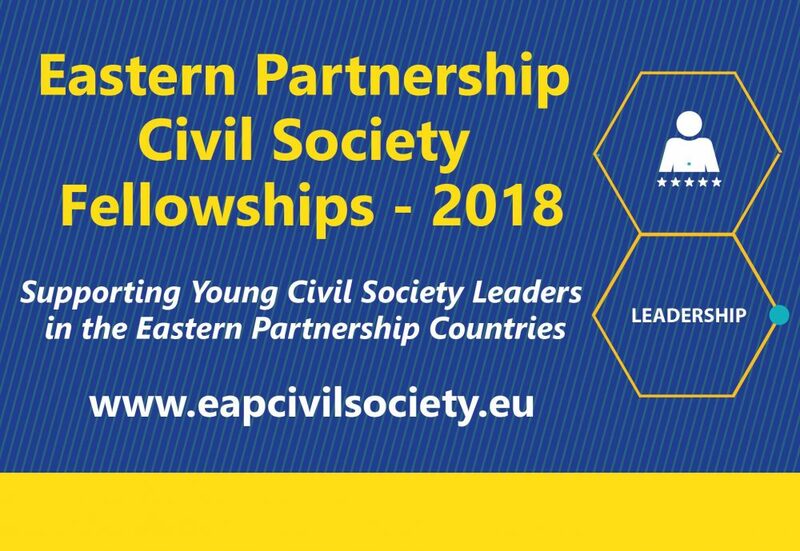 On 1-3 June 2018, the EU-funded Eastern Partnership Civil Society Facility Project will hold its second Hackathon in Minsk to support and develop innovative civic tech ideas from the six Eastern Partnership countries. 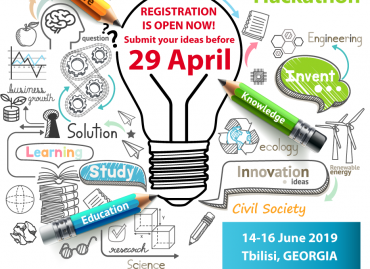 Over 60 representatives of civil society, designers and IT professionals from Belarus, Armenia, Azerbaijan, Georgia, Moldova and Ukraine will gather in Minsk for three days to create prototypes of tools and applications to enable civil society organisations and activists better serve the needs of their communities, and help citizens participate in local decision-making processes in their countries. 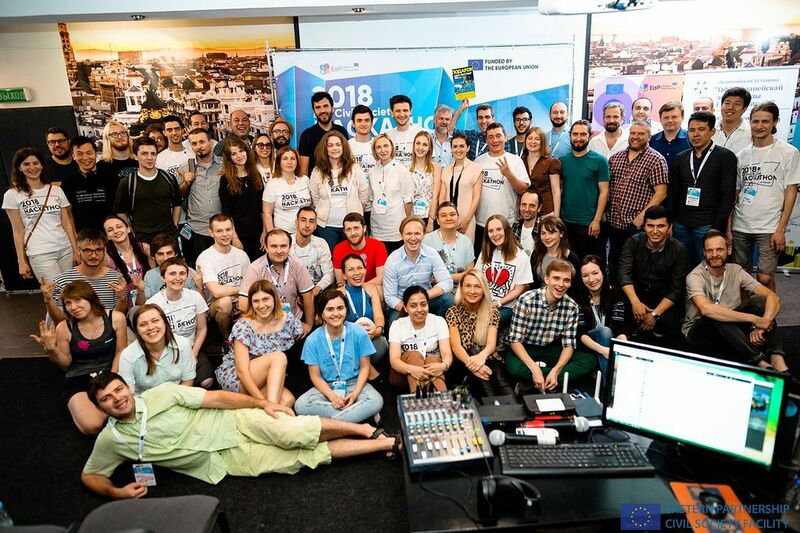 These intensive three days will culminate in a presentation of projects on Sunday, 3 June 2018, where the teams will pitch their prototypes and compete for the Digitalisation for Civil Society Award to get the opportunity to win funding for full-fledge development and launch of their ICT tool. 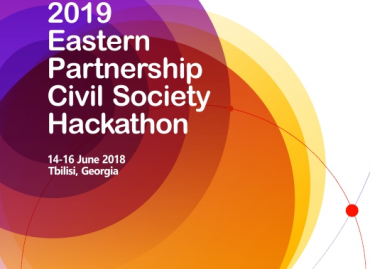 The objective of the EaP Civil Society Hackathon is to empower digital participation of civil society in the Eastern Partnership countries, to improve transparency of public institutions and to enable broader citizen involvement in local decision making. 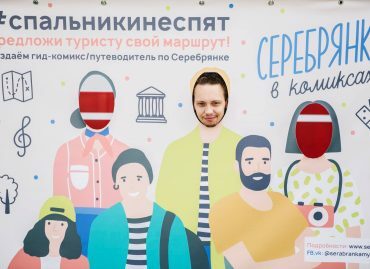 The Hackathon will also contribute to sharing good local e-Democracy practices between civil society activists, will help building professional relations between civic activists and IT community, and will promote and strengthen cross-border cooperation.